Are you searching for an intimate wedding venue? Le Petit Chateau is a unique wedding venue that prides itself on its intimate, romantic atmosphere. Finding the perfect wedding venue for your personality and vision can often be tricky and if a more low key affair with your nearest and dearest is what you have in mind don’t worry, because help is at hand! Not all of us dream of an enormous, extravagant wedding, so whether you have opted into a smaller wedding because of the lower cost or simply because less people means less stress (we don’t blame you!) 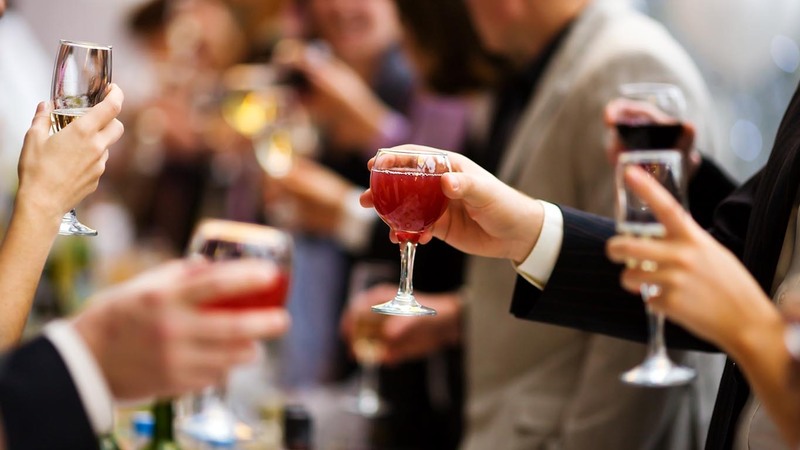 choosing an intimate venue can have a lot of benefits. Choosing an intimate venue can make your whole day feel even more personal as guests feel connected and together rather than distanced in a large and soulless room. Small venues can also have a more quirky atmospheres or historic features and can, therefore, make for a stunning backdrop to your special day. Do you feel overwhelmed by the thought of gathering 250 of your ‘nearest and dearest’ to be part of your big day? Well, don’t! Don’t bother with the stress of making sure every Great Aunt Edna is on the list and keep things simple. Focus on the people who really matter to you and ensure your wedding has that intimate feel by keeping your guest list short but sweet. You can’t choose an intimate wedding venue if it’s going to be overflowing with guests! If you’re struggling to cut down, just think would you take this person out for a £100 dinner – weddings aren’t cheap, so don’t spend your money of those who you see once a year for a family gettogether! At the end of the day, keeping the guestlist short will make sure everyone feels privileged to be invited and truly included in this special moment in your lives. Now that your selected your guests and have decided to keep it to a minimum this gives you the freedom to select a non-traditional venue to house your intimate affair. Arguably, a wedding venue cannot be intimate if it’s not just a bit different and unique. From exquisite country houses to urban private dining rooms or even your own home, choosing a small venue to host your intimate wedding will make all the difference. Bypass tradition and express yourself! Here at Le Petit Chateau, we have three very special wedding venue spaces which offer something for everyone, they include Le Belle Epoque, The Terrace, The Chateau Ballroom. They offer a personal, private and confidential feel so if you are planning a smaller wedding and want a cosy backdrop for your big day our personal function spaces are hard to go past. Once you’ve found the small wedding venue of your dreams, be prepared to have the wedding day of your dreams with your closest friends and family in attendance. When you don’t stretch your budget on inviting anyone and everyone you can spend a little bit more on other elements of your wedding and make it a truly special occasion. Now that you have your charming, intimate wedding venue, fill it with joy and decorate to your heart’s delight! Create a cozy seating arrangement to ensure you have all your guests chatting all night long and spoil them by spending a little more money on those extras! Nice ideas include giving wedding gifts to your guests to thank them for coming and putting them up for the night which accommodation at your venue or a nearby location. You could also put your excess budget into your flower arrangements, wedding dress or even a fabulous honeymoon!!! 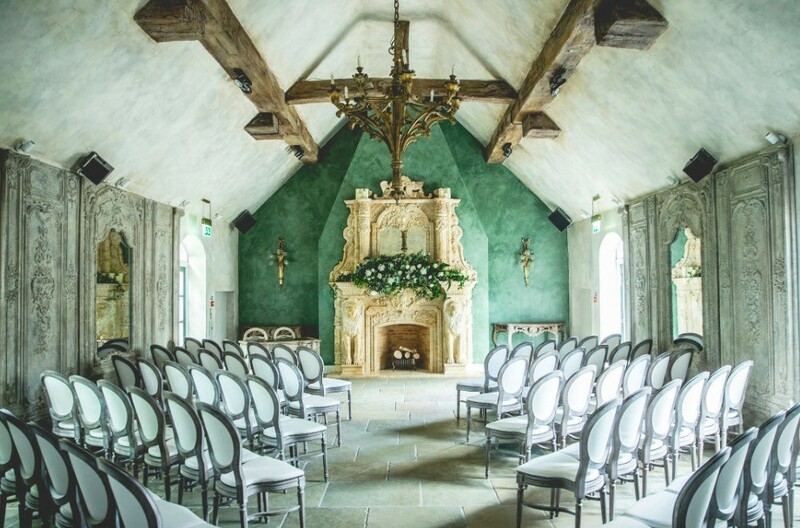 If an intimate wedding venue sounds right up your street then please do not hesitate to browse all that we here at Le Petit Chateau have to offer on our wedding pages. Alternatively, Venue our sister venue newton hall.